Last month was busy for Shoreline because it was graduation time! Just a few days before the graduation ceremony, we had a barbeque (BBQ) – people gather outdoors and food is cooked on a grill – to celebrate the graduating students. People came and played games, listened to music, ate and talked to each other. I talked to a lot of the students who were graduating and they just could not believe how fast their time at Shoreline went. They talked about how they enjoyed their experience and although they are sad to leave Shoreline, they are excited to transfer to a university. 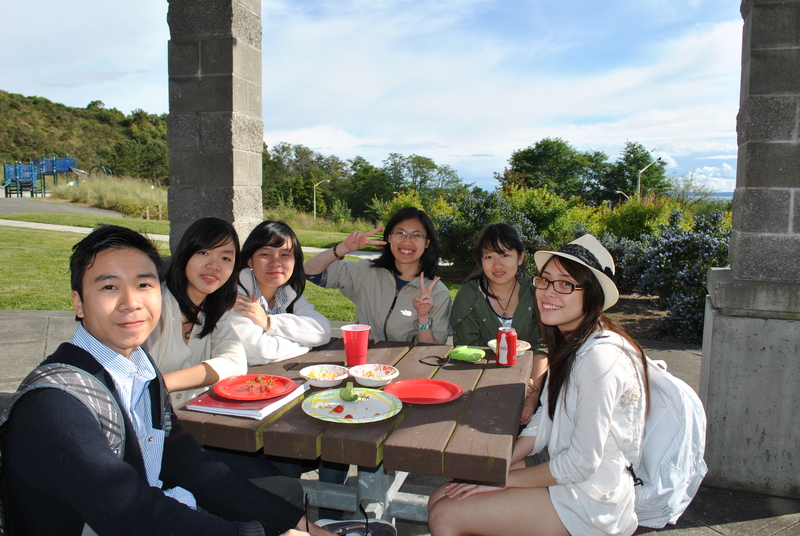 Some new students were also at the BBQ making new friends and enjoying the Seattle sun. There were also former Shoreline students who previously graduated. They came back to visit Seattle during their summer vacation. They told us about their adventures at the university they are attending. It was so fun to see students who left Shoreline over a year ago and were able to tell the new students about their journey at Shoreline and now at their university. 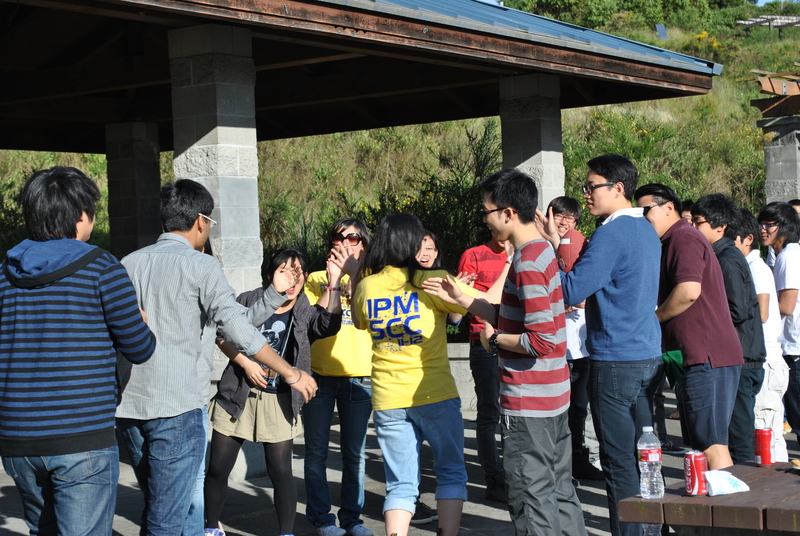 The BBQ was so much fun, everyone got to know both domestic and international students better—some students even started singing in front of everyone, giving us all a little concert!